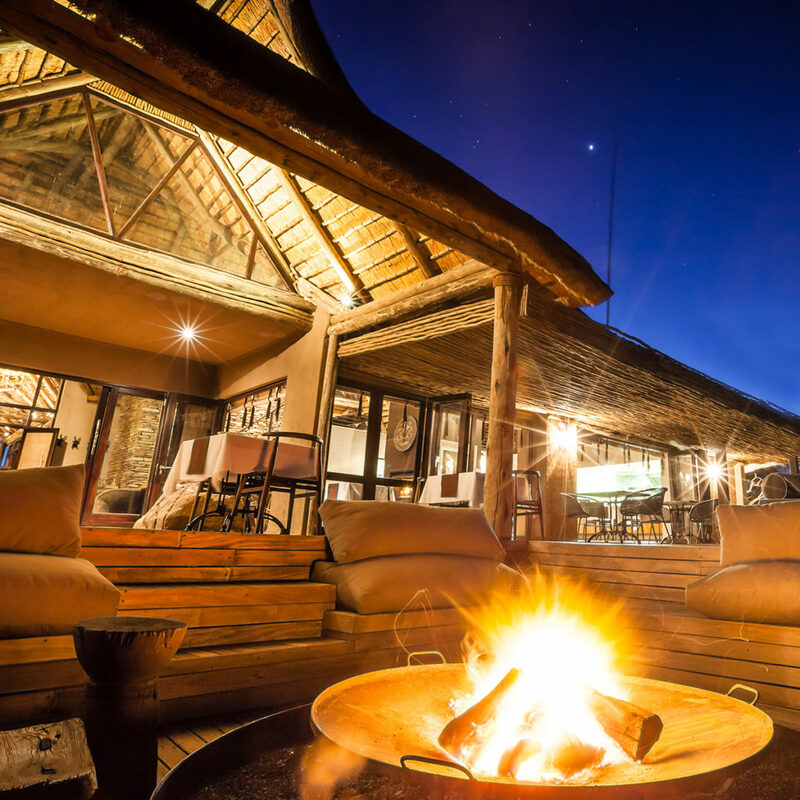 Our Private Game Lodge is situated on a prime sector of the Nambiti Private Game Reserve and offers visitors an unforgettable, personal retreat with all the indulgences. 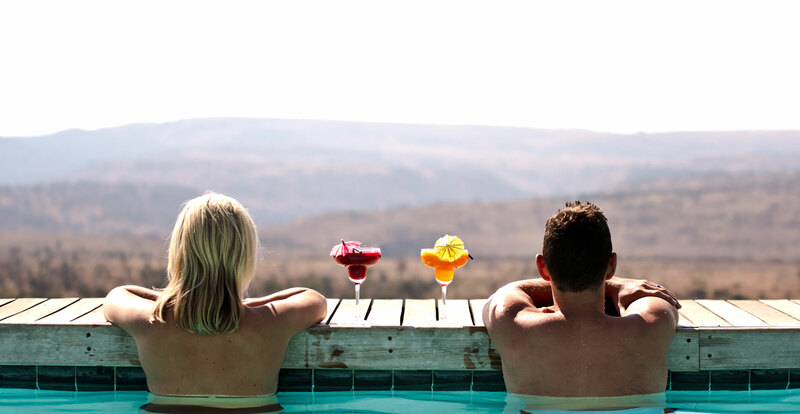 Prepare to be whisked away from the stresses of a routine lifestyle and be welcomed by the tranquil serenity of nature at its finest. 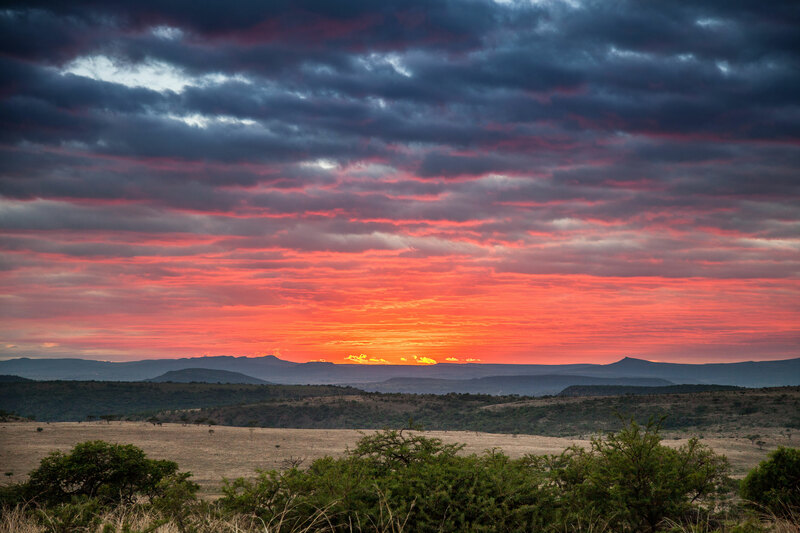 Our expert guides will take you on a spectacular sunrise or sunset game drive, in exploration of the most magnificent animals in Africa. 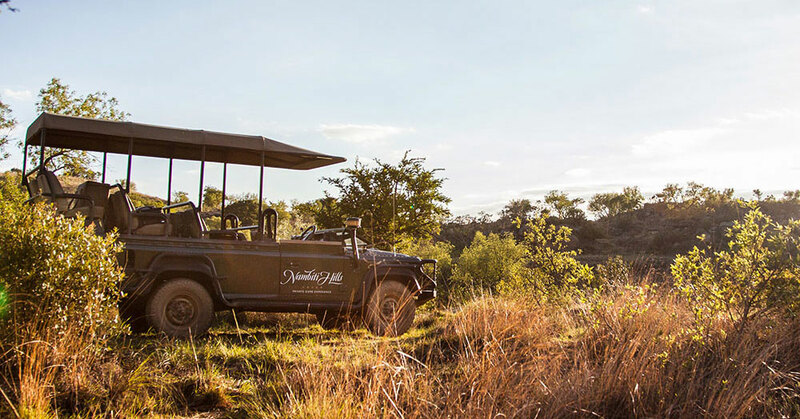 The Nambiti Game Reserve hosts an abundance of wildlife and offers plenty of opportunity to sight the Big 5 on your journey. 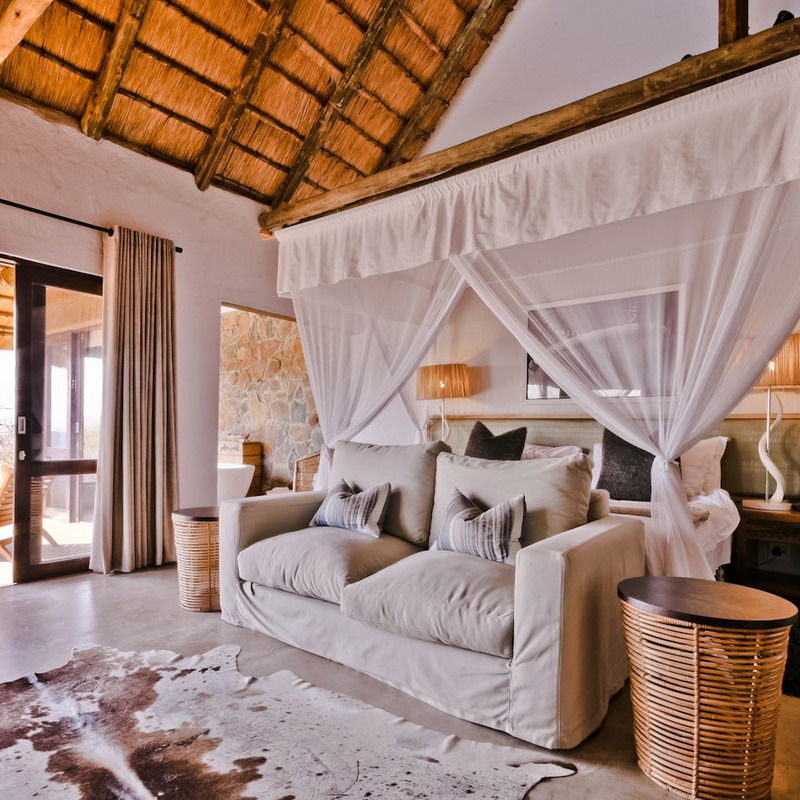 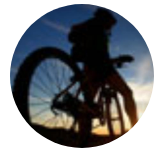 Our rates include accommodation, brunch, high tea and dinner daily as well as all teas, coffees, snacks, welcome drinks, game drive drinks and breakfast fruit juices. 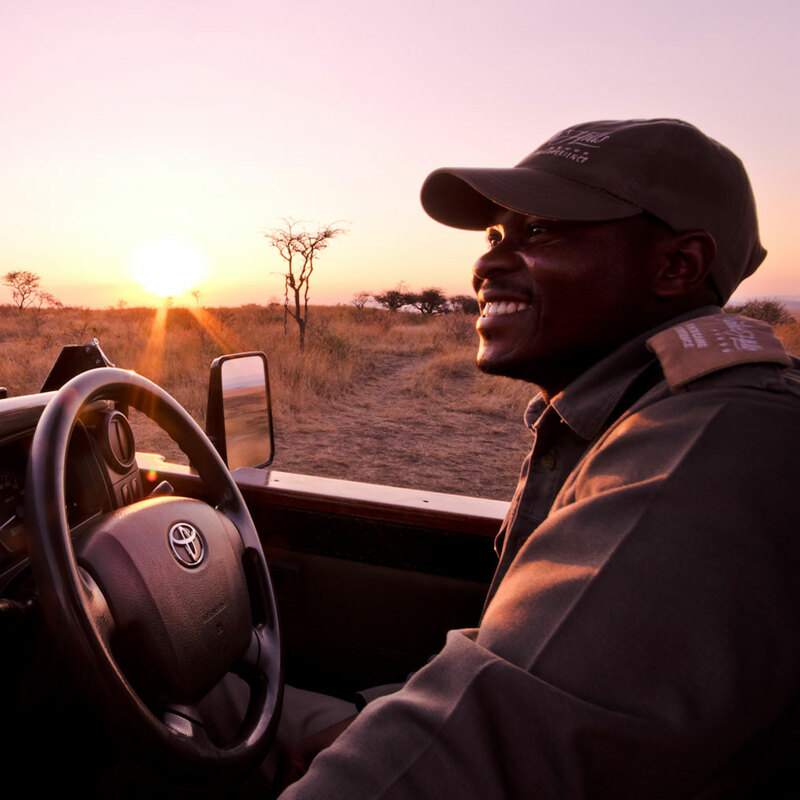 We also include two game drives per day accompanied by expert guide (Subject to availability). 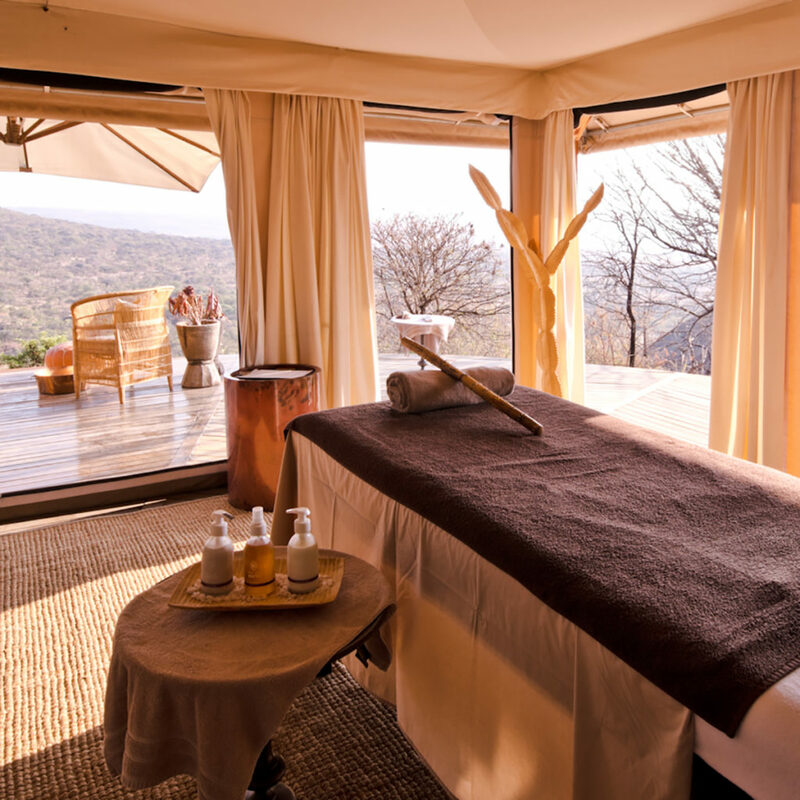 Spoil yourself with relaxing and nurturing body therapy, whilst you unwind in the unspoiled African bush. 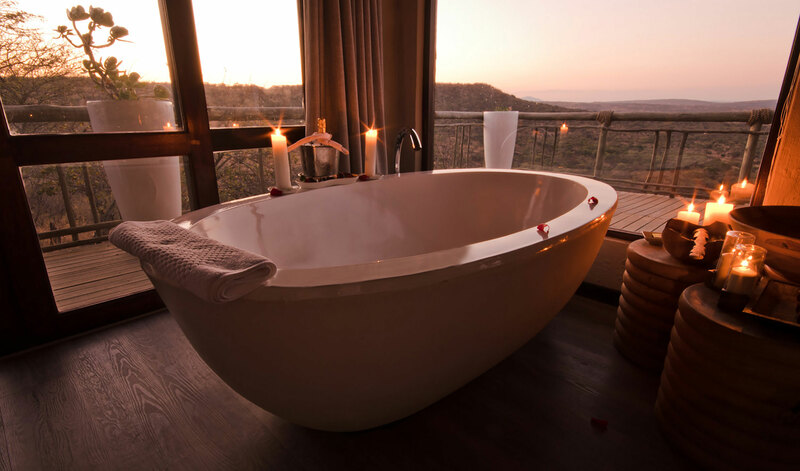 All the staff, without exception, went out of their way to make our stay memorable. 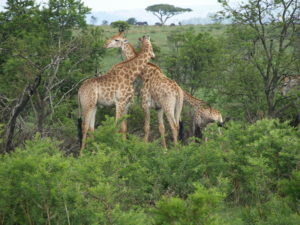 We saw and learned so much about the animals on the reserve and will be talking about the experiences for a long while to come. 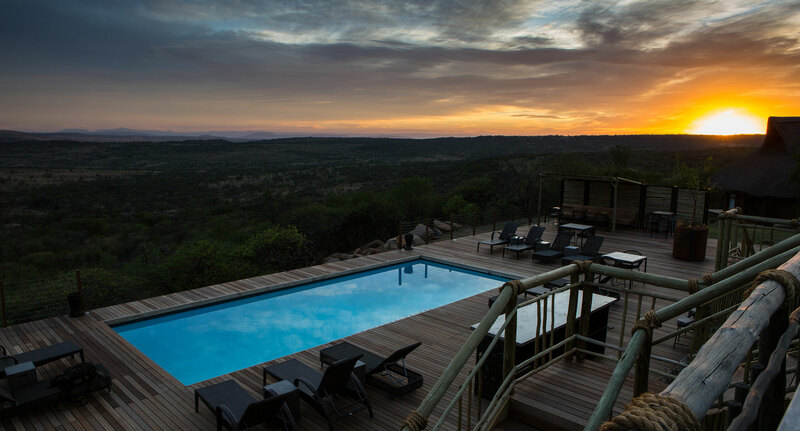 Well done everyone at Nambiti Hills! 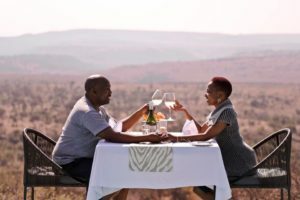 In the world of lovers, courtship is done through many age-old traditions – we present our loved ones with flowers, we buy them chocolates, spend time together over sumptuous meals adorned with candle light – and for the truly expressive lovers, weekends away in the wilderness… But what does courtship look like in the wild?